classrooms etc. on the basis of the clues given by the teacher. They also enjoyed doing sponge dabbing on Ginger Bread Man welcome card. 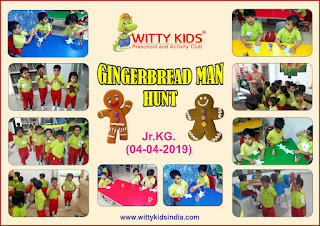 With this activity they explored different areas of the school premises. 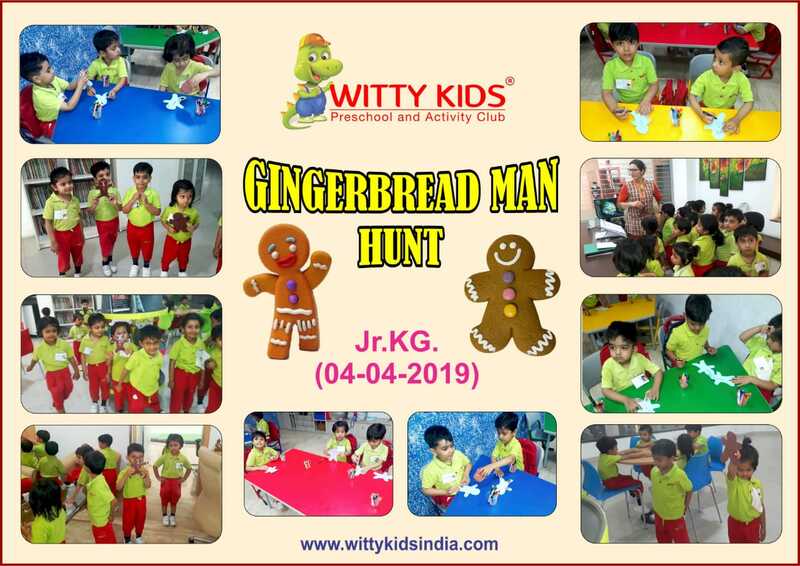 This proved as a fun learning activity which helped in developing child's imagination and exploration skills.